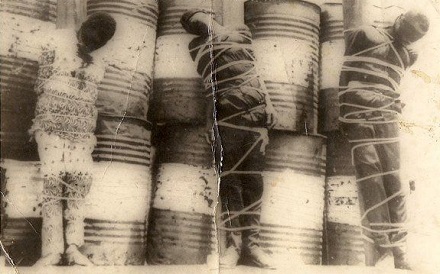 The Asaba Massacre during Nigeria’s Biafran War culminated on this date in 1967 with a horrific mass execution. Nigeria had attained independence in 1960 but still carried the legacy of its many decades under British control. Notably, the borders bequeathed to Nigeria amalgamate a coastal, Christian population in the south to an inland, Muslim population in the north — a fissure that continues to shape Nigeria down to the present day. 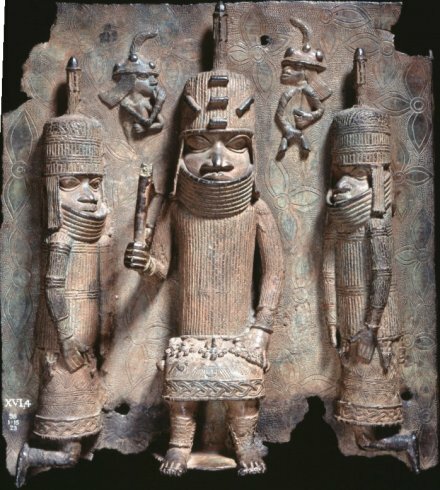 The ethnicity of interest for this post is the Igbo, one of those southern and Christian populations, and also a people who had been ethnically cleansed from the north in 1966 after an exchange of Christian and Mulim coups brought Nigeria to the brink of disintegration. Their homeland in southeast Nigeria — historically known as Igboland, and called Eastern Region within Nigeria — would become from May 30, 1967 the breakaway state of Biafra. 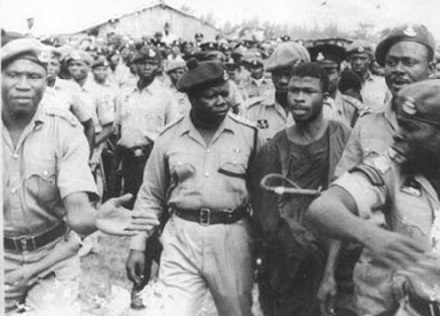 Biafra’s bid for independence triggered a devastating war with the Nigerian federal government. By the time that it ended in early 1970, perhaps as many as two million Biafrans were dead from mass starvation. Asaba, where our massacre takes place, is a predominantly Igbo city on the western (non-Biafran) shore of the Niger River, opposite the Biafran eastern shore city Onitsha. In the war’s opening weeks, Biafran forces actually struck out from their homeland and into Nigeria proper, crossing the Niger River. They would re-cross it in the opposite direction days before this massacre, taking bridges from Asaba to Onitsha and then cutting those bridges to frustrate the federal troops pursuing them. 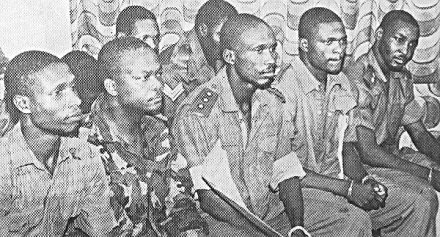 Federal soldiers reaching Asaba in the first days of October took out that frustration on the city’s Igbo population, whom they robbed and abused as rebel sympathizers. 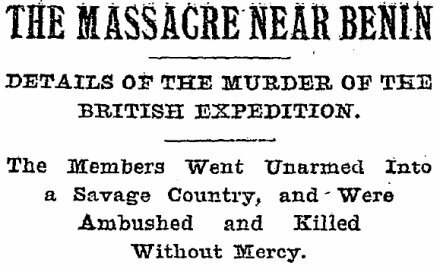 Murders/summary executions for several days together comprise the Asaba Massacre of Massacres … but the single most emblematic and traumatic event took place on Saturday the 7th. There, they separated the men from the women … I looked around and saw machine-guns being mounted all around us … Some people broke loose and tried to run away. My brother was holding me by the hand; he released me and pushed me further into the crowd … They shot my brother in the back, he fell down, and I saw blood coming out of his body. And then the rest of us … just fell down on top of each other. And they continued shooting, and shooting, and shooting … I lost count of time, I don’t know how long it took … After some time there was silence. I stood up … my body was covered in blood, but I knew that I was safe. 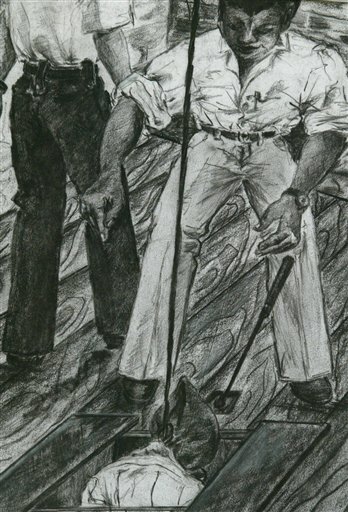 My father was lying not far away; his eyes were open but he was dead. 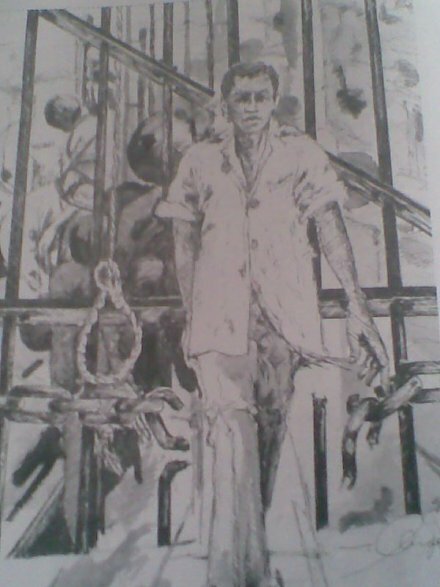 On this date in 1976, Nigeria executed the leading spirit of an abortive Nigerian coup was shot for the “abortive” part of that coup. This is Lt. Colonel B. Dimka of the Nigerian Army calling. I bring you good tidings. Murtala Muhammed’s deficiency has been detected. His government is now overthrown by the young revolutionaries. All the 19 military governors have no powers over the states they now govern. The states affairs will be run by military brigade commanders until further notice. Any acts of looting or raids will be death. Everyone should be calm. Please stay by your radio for further announcements. All borders, air and sea ports are closed until futher notice. Curfew is imposed from 6am to 6pm. Thank you. We are all together. They were not all together. 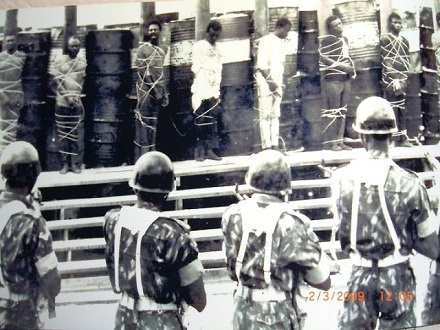 A large body of coup conspirators were publicly executed within a month; the Nigerian Defense Minister was among them. a former state governor, Joseph Gomwalk … “two of the principal actors” in the coup. 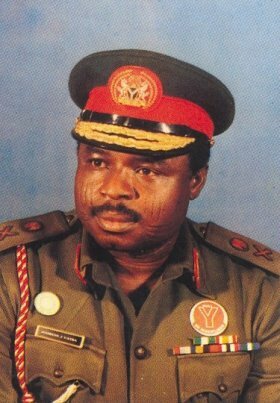 The coup was thought to have aimed at restoring the guy Mohammed deposed, Yakubu Gowon, who was luckily in exile in England and therefore escaped a similarly grim fate. Years later, he received an official pardon; Gowon is still alive, one of Nigeria’s elder political statesmen. * When next in Lagos to transfer several million in oil wealth from a secret bank account, be sure to visit Mohammed’s bullet-ridden Mercedes. ** Obasanjo handed power to a democratic government in 1979; that government was itself later toppled by the military, but Obasanjo eventually served as Nigeria’s elected president from 1999 to 2007. 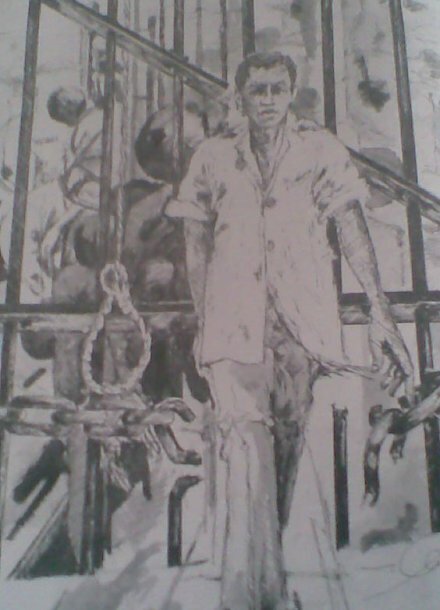 On this day one year ago, a promising young Nigerian soccer player was taken from his cell in Singapore’s Changi Prison. It was dawn on a Friday morning, execution time in a country that has come to be known for its uncompromising use of the death penalty. 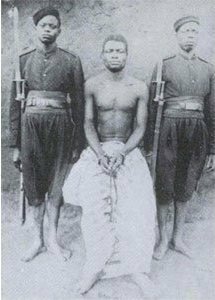 Iwuchukwu Amara Tochi, 21, and his co-accused Okele Nelson Malachy, 35, were hanged one after the other in the prison’s death chamber. Tochi’s lawyers had been informed he would die that morning, but it had not been announced that Malachy would also hang. 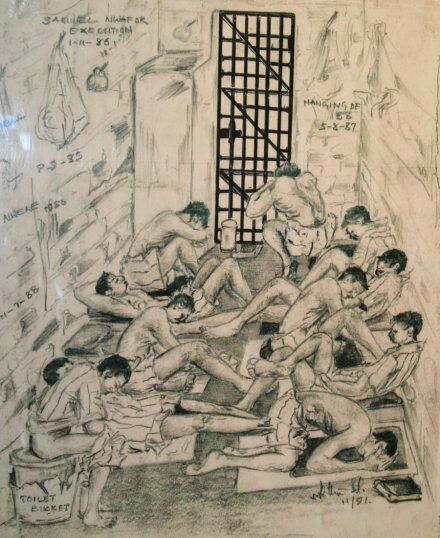 The appeals of both Tochi and Malachy to the Court of Appeal and to the President for clemency have been turned down. 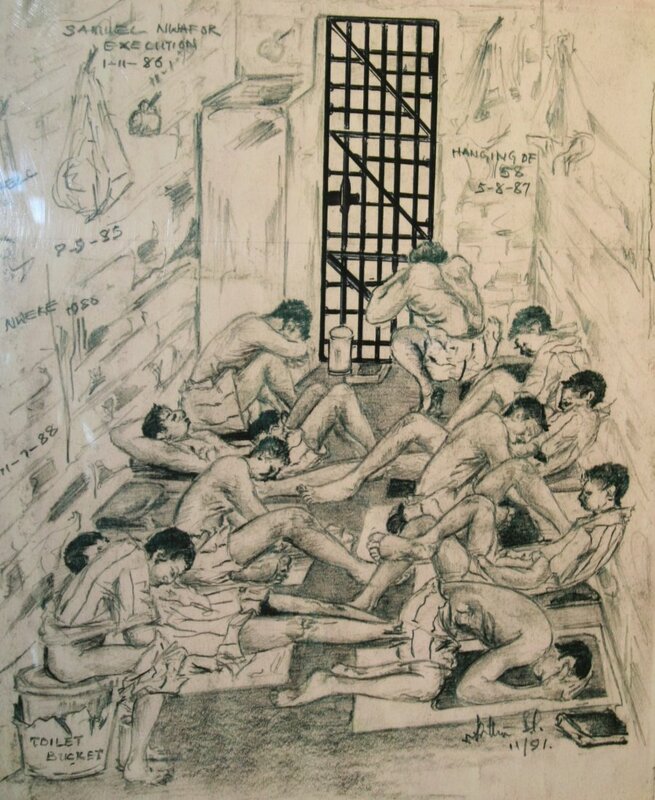 Their sentences were carried out this morning at Changi Prison. Tochi was arrested at Changi Airport on 28 November 2004, in possession of 100 capsules of diamorphine, or 727.02g of high grade heroin, which the CNB claimed was worth “about $1.5 million”. 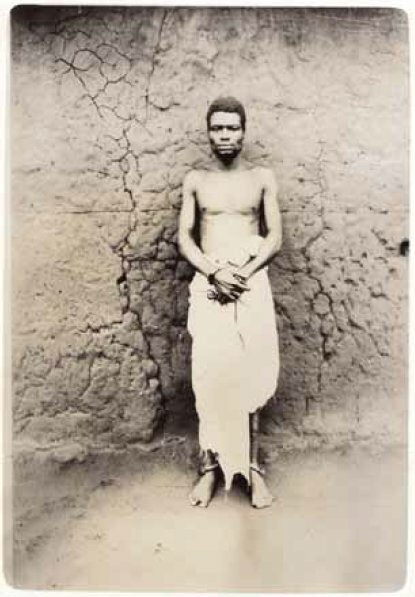 He said in a later interview [.doc] that he had arrived in the country expecting to be met by an African man named Mr Marshall. He did not have enough money to clear immigration, and an airport hotel called the police when he attempted to take a room. Malachy was identified as his contact after flying in from Indonesia, although he strenuously denied any connection with the drugs. Tochi claimed he was carrying the package for a man named Mr Smith, who had befriended him at Sunday services at St Andrew’s Church in Islamabad, Pakistan. He had become stranded in Pakistan while attempting to travel to Dubai, where he hoped to play soccer professionally. As a boy, he represented Nigeria in soccer tournaments, travelling to Senegal when he was 14 to play in a West African youth Championship. According to Tochi, Mr Smith asked him to take a package of herbs to a sick friend in Singapore, saying he could then apply to play for Singapore soccer clubs. He agreed, and was given a ticket and $200 in cash. 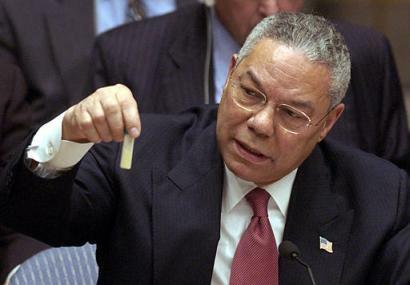 There was no direct evidence that he knew the capsules contained diamorphine. There was nothing to suggest that Smith had told him they contained diamorphine, or that he had found that out on his own. The trial judge was clearly doubtful of Tochi’s knowledge. Nevertheless, he found the defendant had “wilfully turned a blind eye on the contents of the capsules because he was tempted” by what police claimed was an offer of US$2000 in payment. Any person who is proved or presumed to have had a controlled drug in his possession shall, until the contrary is proved, be presumed to have known the nature of that drug. The Misuse of Drugs Act reverses many principles that are taken as central to a fair trial, including the burden of proof and the idea that a court should consider the facts of the case before deciding a penalty. The Act applies a mandatory death penalty for a wide range of drug offences, including for importing more than 15 grams of diamorphine or pure heroin. Possession of relatively small amounts of drugs — by the standards of many countries — is classed as “trafficking” in that drug. Trafficking in that drug carries a mandatory death penalty. Courts have no power to consider the individual circumstances of the case. Under s 18(2) of the Act, the first appellant was presumed to know the nature of the drugs in his possession. The burden thus shifted to him to persuade the court on a balance of probabilities that he did not know that he was carrying drugs or that what he was carrying were drugs. The appeal court judge acknowledged Tochi’s claim that he didn’t know, but agreed that he hadn’t proven his ignorance. 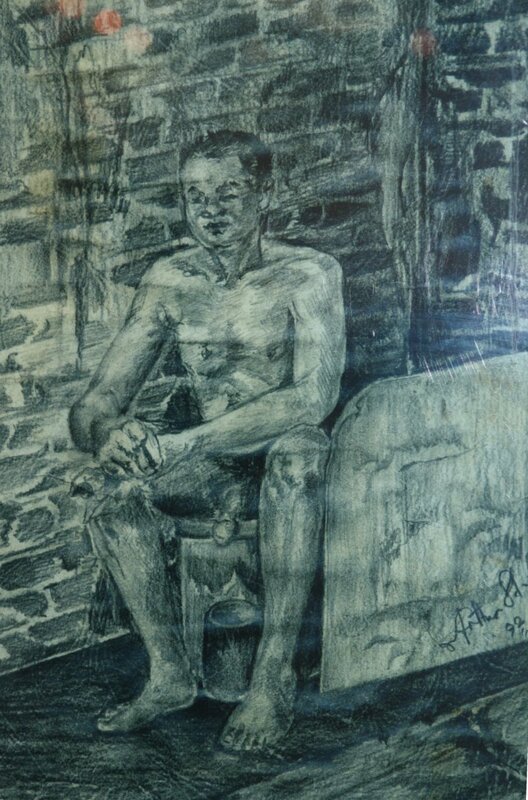 Seven months before Tochi’s execution, his brother Uzonna told a reporter from IPS News he had not told their parents that their son, who once supported the family, was now on death row. “My poor parents will die if they hear that a child who has worked so hard to sustain them is facing a death sentence,” he said. 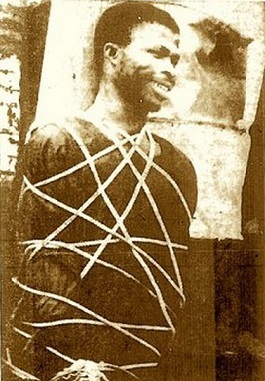 Tochi was hanged in the face of widespread international protest: legal efforts and a presidential appeal in Nigeria, urgent global appeals from Amnesty International activists, intervention from a United Nations human rights expert, and discreet but unequivocal opposition from a small group of human rights activists within Singapore itself. 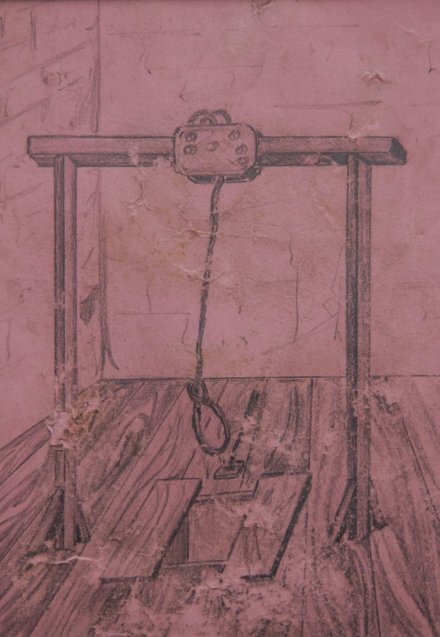 Reflecting the colonial origins of the country’s modern death penalty, Tochi was “hanged by the neck till he [was] dead”, in the words of Singapore’s Criminal Procedure Code. The same British legal phrase was taken with the empire to, among other countries, the United States, India, Pakistan, Brunei and Malaysia. Mr Smith has not been found.